In a desperate move to overthrow the tyrannical King Amphitryon, Queen Alcmene strikes a deal with the Greek Gods resulting in her giving birth to the demi-god Hercules. Twenty years later, Hercules begins his odyssey when he is betrayed by the King and his step-brother resulting in his being sold into slavery in a far away land. Hercules, along with his friend Sotiris, battle their way back to Greece to end the reign of the despot King. Renny Harlin’s The Legend of Hercules (also known as Hercules 3D) is “Edwoodian” in scope and execution, a cinematic disaster that has very little to recommend or defend its very own existence. 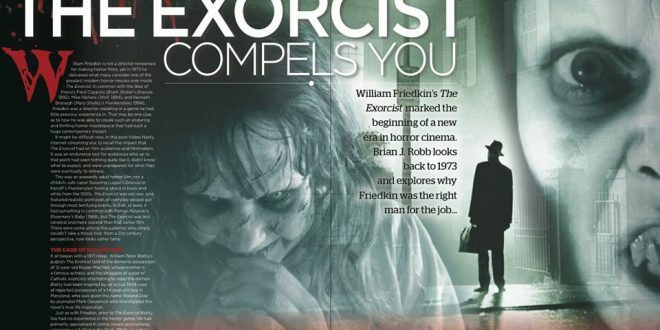 While the cinematography is lush and the camera work sharp, if derivative, the film is very much a huge polished turd and should be avoided, flushed from existence. The film steals from every sword and sandal film before it – 300, Gladiator, Spartacus, even moments of Braveheart. What is surprisingly lacks is much of the actually adventures and personality that defines Hercules outside of his demi-god origins. Instead, The Legend of Hercules leans heavily on a contrived romance with Princess Hebe, the histrionics of his wimpy half-brother Iphiciles and the quest to vanquish King Amphitryon. Everyone is instantly forgettable, the romance is forced and lacks any chemistry, and the action is formulaic, lifting far too heavily from the stuttering action from Zach Snyder films, especially 300. The technique of slowing and speeding up the action which was once triumphantly inspired and unique is not tired and boring, especially in the hands of Harlin. 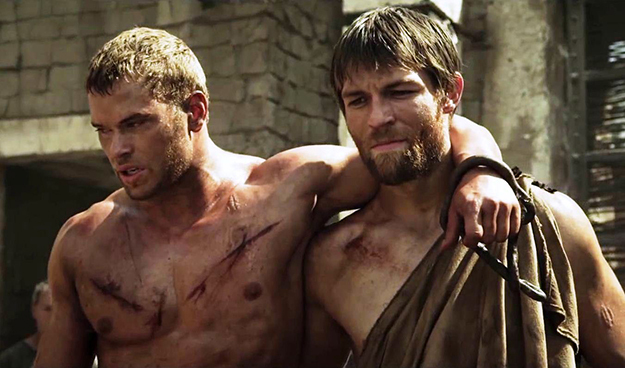 The film is further damaged by a bland, sub-par performance and presence of its star, Kellan Lutz, as Hercules, bringing nothing notable to the role. He never manages to instill Hercules with the strength and awe that the role demands even when aided by special effects as he swings stones around madly or wields a ridiculously rendered Lightning Sword. The Legend of Hercules is a complete failure, a horrendous bomb that will likely make the top of the worst of 2014 for many twelve months from now, perhaps even the entire decade. 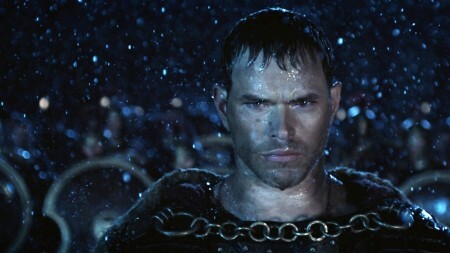 After an extended prologue establishing the rule of King Amphitryon (Scott Adkins) and the origins of Hercules’ conception as the Greek god Zues takes Queen Alcmene (Roxanne McKee) as one of his many human lovers, the film darts ahead twenty years ahead, introducing Hercules (Kellan Lutz) as he courts Princess Hebe (Gaia Weiss) before they learn that she is to be betrothed to Hercules’ older brother and heir to the throne, Iphiciles (Liam Garrigan). When their love threatens the plans to unite two lands and embarrasses the King, Hercules is sent to his doom along side Captain Sotiris (Liam McIntyre) and his eighty doomed men. They are cornered, the men butchered and Hercules and Sotiris captured by the Egyptians. 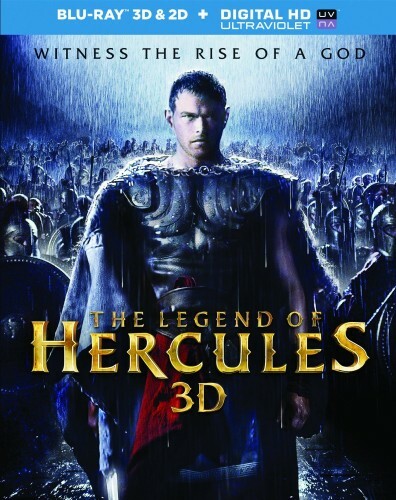 After being sold into slavery to fight in the arenas, Hercules and Sotiris make a pact to return to Greece, managing to convince the slave owner that Greece is where he can make a fortune on Hercules’ strength in the arena. After defeating six formerly undefeated warriors in the Greek arena, Hercules wins his freedom and, now in his homeland, sets out to overthrow King Amphitryon, defeat his conniving step-brother and free his one true love, Princess Hebe. Now matter how striking a presence star Kellen Lutz can muster in The Legend of Hercules, he never manages to bring the awe and imposing stature needed for Hercules, especially within the mundane, soap-opera-esque contrivances of this script. Even in the most exciting fighting sequences, Hercules exerts far too much pretty-boy, estrogen-laced poser attitude to convince anyone he can defeat any opponent aside from his spoiled, obnoxious step-brother. The dialog of the script and the uninspired direction undermine Lutz best efforts to make his Hercules unique and powerful. Examples of his strength are reliant upon the special effects and well-worn camera work, never coming from his own actions, dialog or heart. He is put through the paces, jumping over his enemies swinging his sword in the air in glorious slow motion, but he never gets the opportunity to display his strength as an imposing figure, one that sends daggers of fear into those standing against him. Never. In the Arena scene, as his introduced as if entering a modern Wrestling ring, instead of striking a formidable appearance, he staggers aimlessly out of the shadows as if it were a comedy, a send up to the source material. Embarrassing. If this Hercules is a lover not a fighter, he fails on that level too; there is never the weakest of sparks between Lutz and Weiss resulting in the dullest, limpest love scenes in decades. In fact, there’s more spark between Hercules and the good Captain Sotiris as the bro-mance nearly ignites the screen when Sotiris pledges his allegiance to Hercules in the film’s single authentic moment – all it needed was to be sealed with a kiss and it appeared, in that very moment, it just might. That may have made for a more interesting movie given the path the film is taking at that time. The Legend of Hercules borrows so heavily from other cinematic sources and waters down its story with ill-inspired romance, that it has more in common with Twilight than the source material or other sword and sandal films. 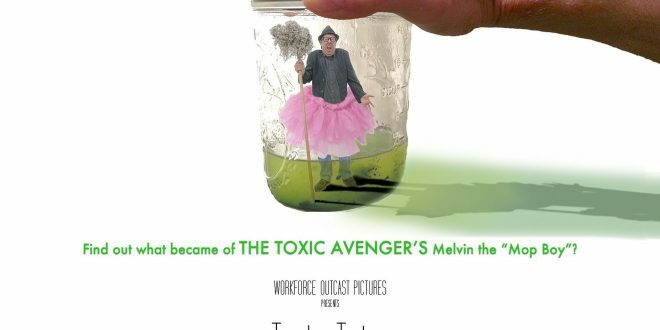 All it needed is to have its Hercules glow – and it nearly does when the film makes surround the character with floating forestry or slow-motion rain dancing upon his face. It is ludicrous, insulting, never capturing either a romanticized visual or a testosterone infused muscle mayhem. 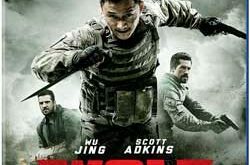 What is worse, for an action film, the movie is decidedly dull, boring and uninspired. It is difficult to recollect a moment worthy of mention – in a positive light. While it obviously sets out to entertain and excite its audience, The Legend of Hercules manages to take one of the most popular heroic legends of history and turn it into a bland, weak, unoriginal, lazy disaster. Yawning during the big ending where Hercules finally wields his Lightning sword swinging it wildly a the opposing countless army is never a good thing. The most exciting thing about the movie is getting the opportunity to finally leave the theater when the film is over, sighing with relief that there is no more to endure. To his credit, Renny Harlin displays moments where he is trying something new, experimenting with the slow motion and the 3D, but the successes are far too sparse and unimpressive, sadly. Harlin is not a director know for big successes outside of, maybe, Die Hard 2. 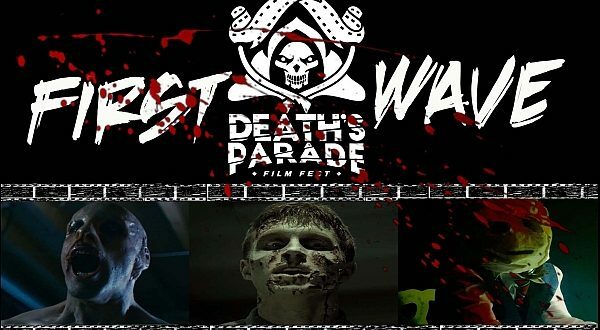 Horror fans likely recollect fondly his early films Prison and A Nightmare on Elm Street 4: The Dream Master or even last year’s uneven but interesting Devil’s Pass. With films like Cliffhanger, The Long Kiss Goodnight and Deep Blue Sea, in his library, his is still a director that can be able to deliver on the promise of his directing talent; however, with The Legend of Hercules, he manages to take misstep after misstep. The film begins with a promising series of scenes as King Amphitryon conquers a warring kindom; the camera pans over scores of soldiers and through the war-torn castle as arrows and swords fly into and past the lens ending in a bombastic battle between Kings. It is a promising and energetic beginning that Harlin never manages to replicate throughout the rest of the film. He has fun with the 3D with a few shots of note, a shot of Iphiciles stepping out of the shadows, the swinging of the chains with blocks of stone anchored at the ends, and a shot of Sotiris riding up to the edge of a cliff looking down at the Greek arena in the valley below. 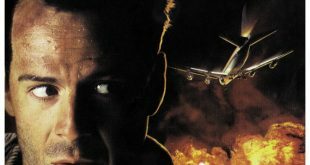 It is the film’s sole respectable element, Renny Harlin is learning the trade in his first 3D film, he is not simply painting by the numbers with every frame but that single positive note is not nearly enough to save every other wrong turn from the script, to the acting, to the lack of framing what is otherwise well choreographed action scenes. The Legend of Hercules is horrendous, a terrible film that is extraordinarily confused tonally and visually. 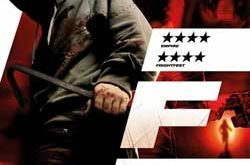 The film is filled with lame dialog, dull romance, boring action and bad, uninspired, forgettable acting. The legend of this Hercules will be its infamy as it easily takes an early worst of the year title – one that will be difficult to over throw. 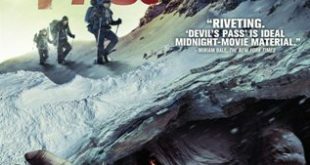 Please, Zues, please, let there not be a worse film than Renny Harlin’s empty celluloid monstrosity this year. 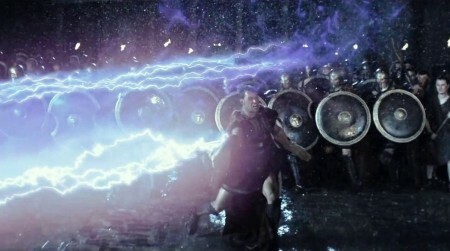 The motion effects originated by Zack Snyder for 300, and later Watchmen, are used ruthlessly throughout the film to poor effect and without care or impact. Many times, the techniques, which are already becoming trite and bland, is thrown in with no good reason – just because it looks “cool” or is, perhaps, expected, not by the audience but by the studios. It is insulting, infuriating and, worse yet, boring. The film attempts to established a love story between Hercules and Princess Hebe but fails miserably without any chemistry in the least. 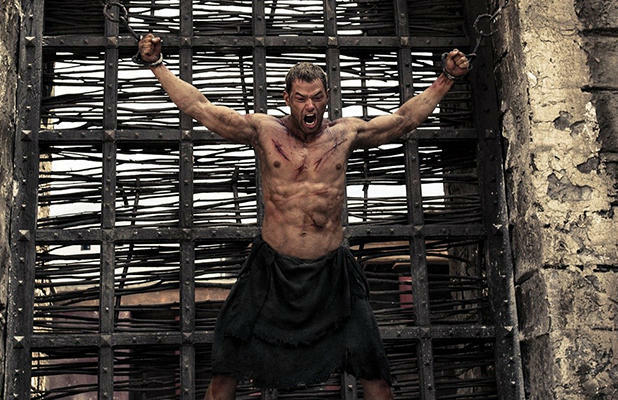 Kellan Lutz never achieves the iconic stance or swagger necessary for the Greek demo-god making for a handsome but mediocre hero that is never actually heroic. The Legend of Hercules is far worse than the train wreck the trailers suggested, it is an abomination, a terrible film that falls flat on its over inflated, derivative face. Yes, you did. But nothing, NOTHING, suggested it was going to be THIS bad. Ugh! The trailer did. 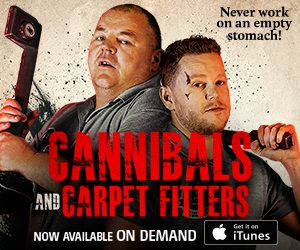 It looked like a Hercules film created for the Lifetime channel.